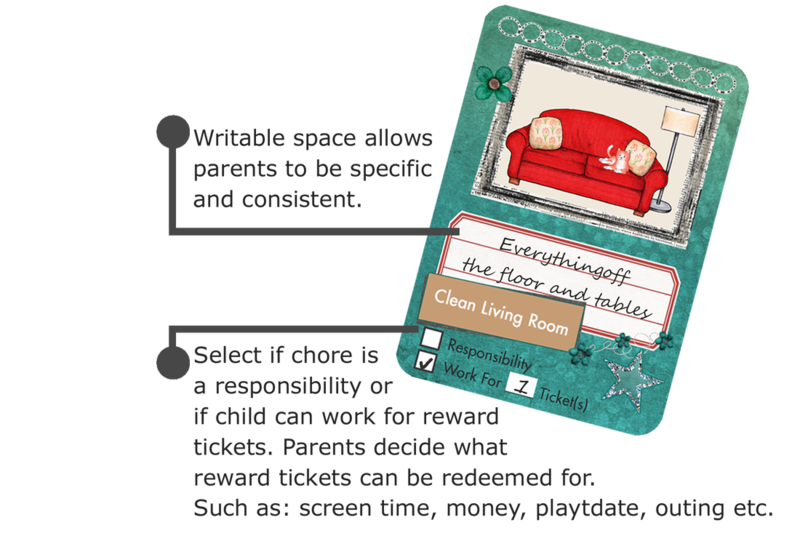 Each chore deck includes 2 blank chore cards so you can customize your own. 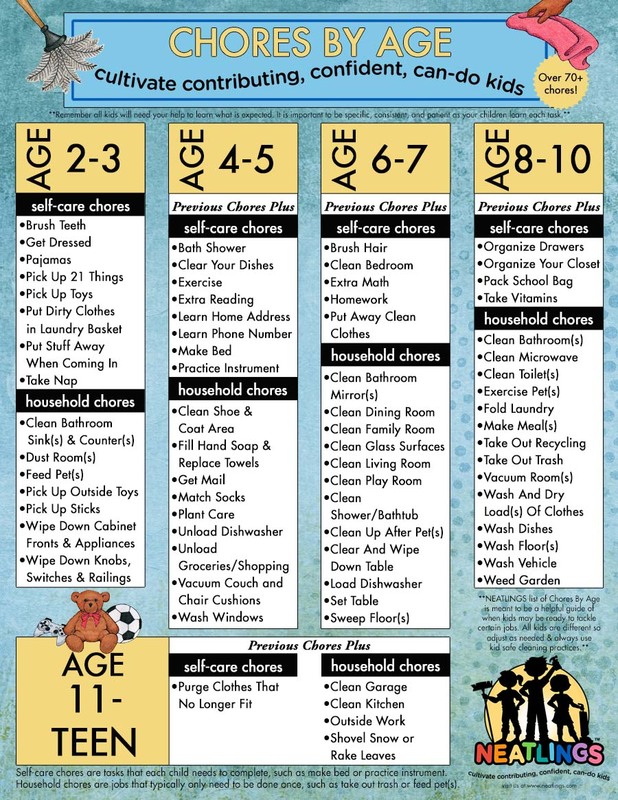 Customizable chore cards for toddlers to teens! Jobs for all ages - 76 Unique Chores! Clicking image will bring you to our SHOPs free download section where you can download this file. 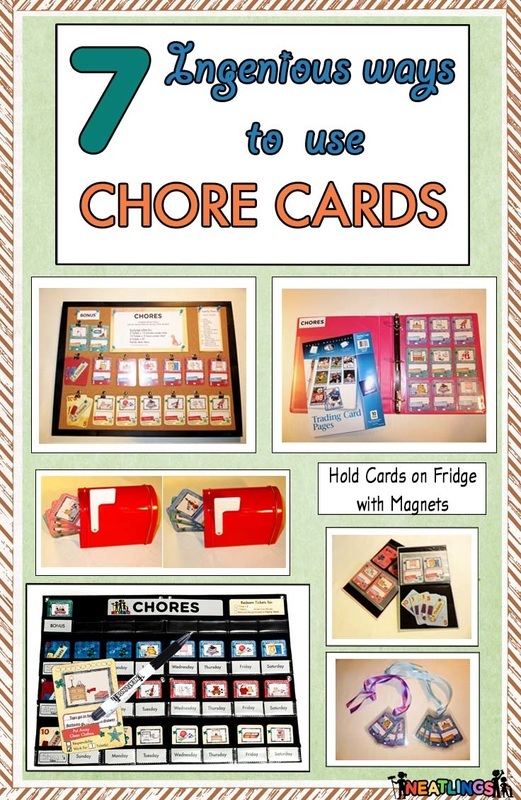 Need ideas on making chore cards for your family? Check out these Ingenious ideas! Need ideas for your Family Reward Store? Look no further NEATLINGS has great reward ideas for toddlers to teens!